British MPs look to break the Brexit deadlock by voting on amendments to Theresa May's deal. On Tuesday afternoon, Speaker John Bercow announced the amendments that are to be voted on by MPs. If successfully ratified, these amendments could alter the future proceedings of Brexit. Tuesday’s vote comes in light of heightened concerns that a no-deal Brexit could mean the reestablishment of a hard border on the island of Ireland. 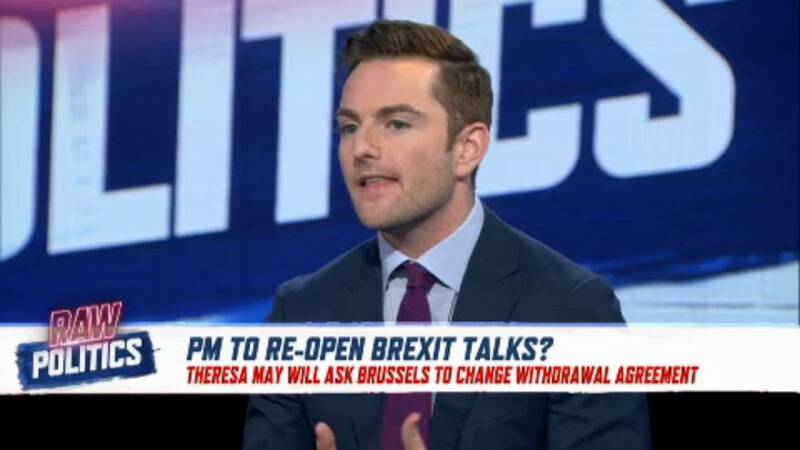 However, there are predictions that the EU will be hesitant to accept new changes, even if said changes make it through a vote in the Commons. With the next European elections taking place in May, the EU is increasing the pressure on large technology companies. Websites such as Facebook and Google have been targeted by the European Security Commissioner, Julian King. King's largest concern ahead of election season is how the potential spread of fake news via online platforms could impact the outcome of the election. In light of continent-wide, student-led climate marches, the EU's Green Party is growing hopeful that they will gain substantial momentum in the upcoming EU elections. Opposing an increasing populist presence in Europe, the party has also been marked by strong opinions on migration and human rights in Europe.